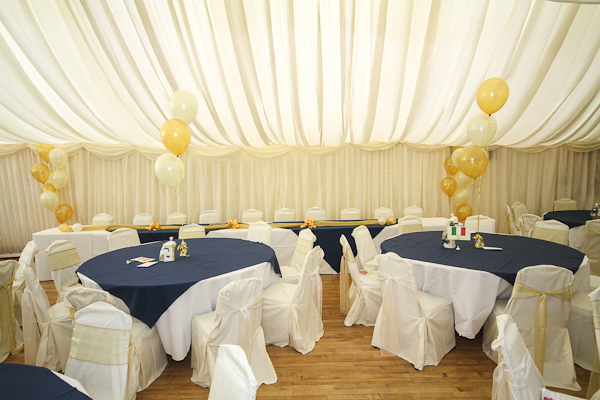 The Village Hall is an ideal venue for wedding receptions and other celebrations. 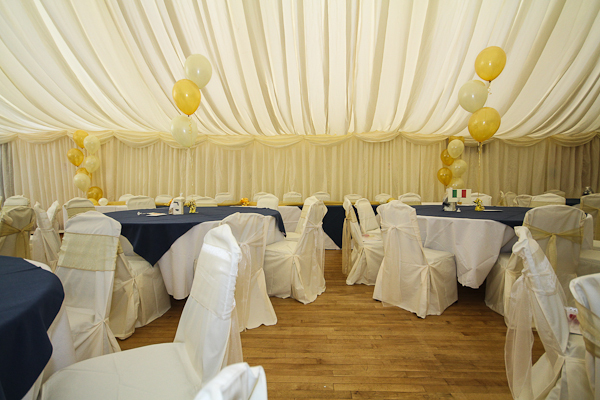 As well as large outdoor spaces, kitchen facilities and access to the excellent play facilities for younger guests, the hall can be fully lined to provide an intimate and attractive atmosphere. Hire fees include access from 4pm on Friday afternoon through until 4pm on Sunday afternoon, with professional cleaning provided before and after your event. 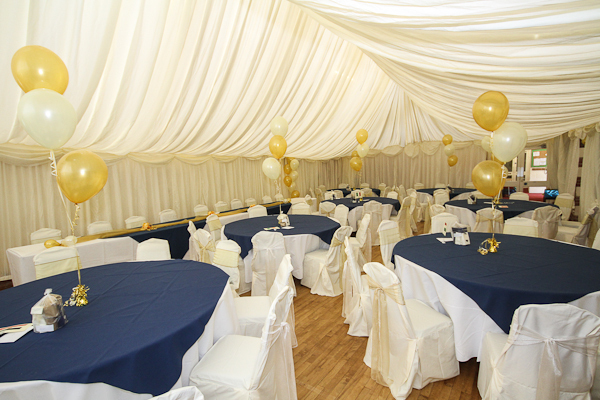 We can also recommend catering, bar, lining and disco suppliers. 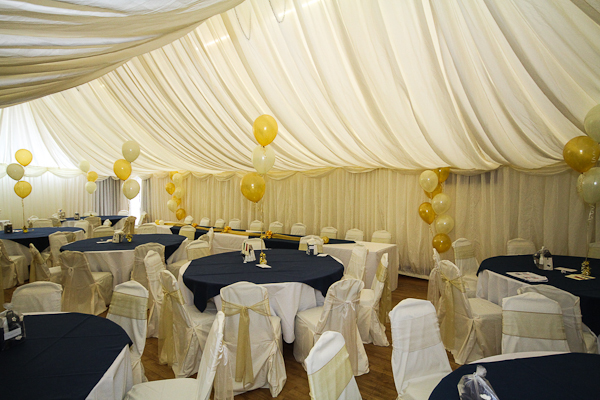 The hall can be hired for a wedding reception from as little as £395.